Ever wonder about the cool destinations those blockbuster movies were filmed at? Well you’ll be surprised at these few films that featured Malaysia in them! 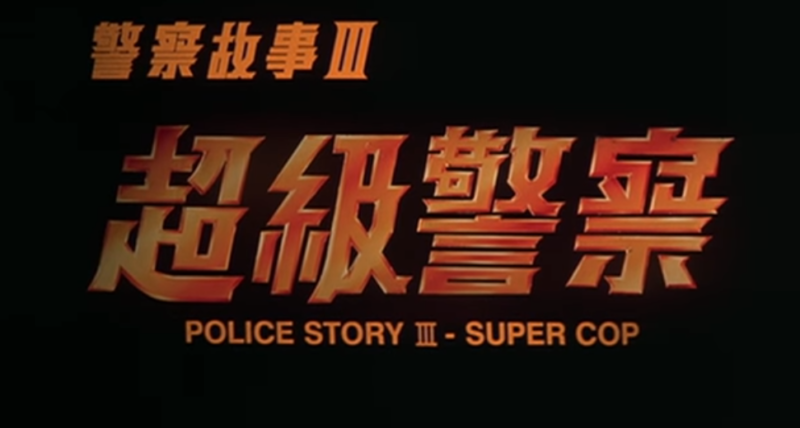 Police Story 3 is a famous sequel movie back in 1992 starring Datuk Jackie Chan and Tan Sri Michelle Yeoh. This movie was highly recommended by movie director Quentin Tarantino because of the large scales in stunts. Most of the exterior scenes are filmed in Kuala Lumpur, the buildings are very distinctive and easily spotted! 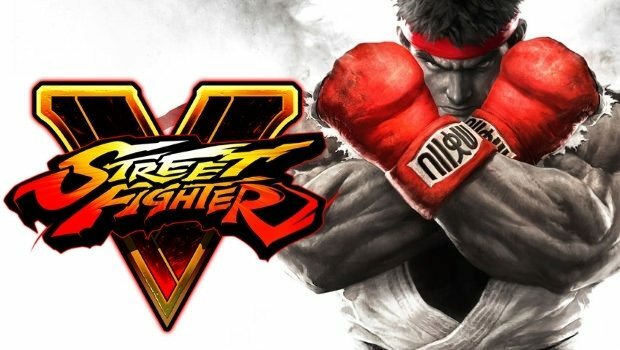 Jackie Chan even earned his Datukship in 2015 for filming this movie in Malaysia! This movie is one of the best Jackie Chan movies of all time, take your time off and go check out the movie for yourself and spot Kuala Lumpur in the background! Anna and The King was released in the year 1999, starring Jodie Foster and Chow Yun-Fat. 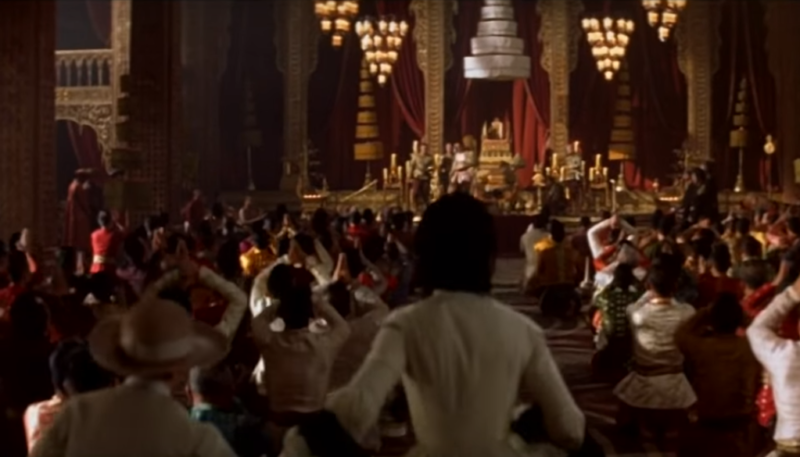 In the movie, King Mongkut’s Grand Palace was filmed parts in Ipoh, Pulau Langkawi and Shah Alam! There were a couple of scenes filmed in Penang like the Bangkok Street scenes were filmed at Armenian Street. Did you know that famous Harry Potter movie actor, Tom Felton also acted in this film when he was a little boy? 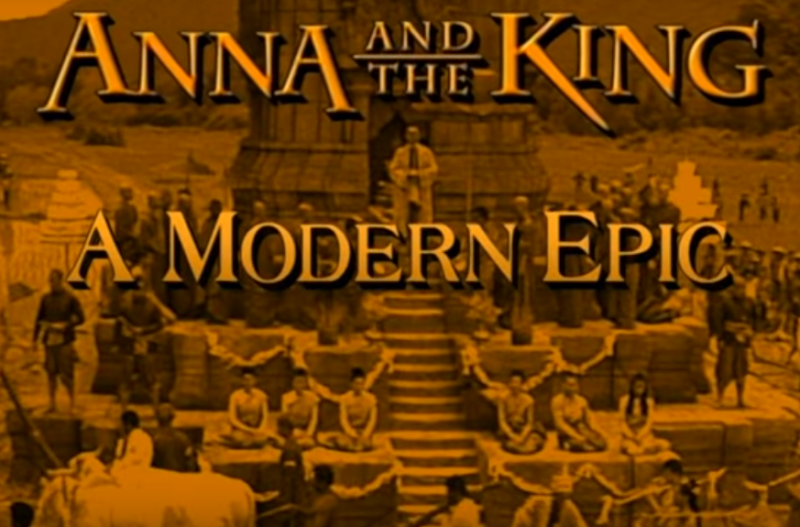 Anna and The King was an Oscar-winning film that was also banned from production in Thailand. Bask yourself in this beautifully shot historical film and spot places of Malaysia in it. Perhaps you could even visit those places in person! Make bookings for your flight and accommodation on Booking.com and save more when you use Booking.com promo codes. 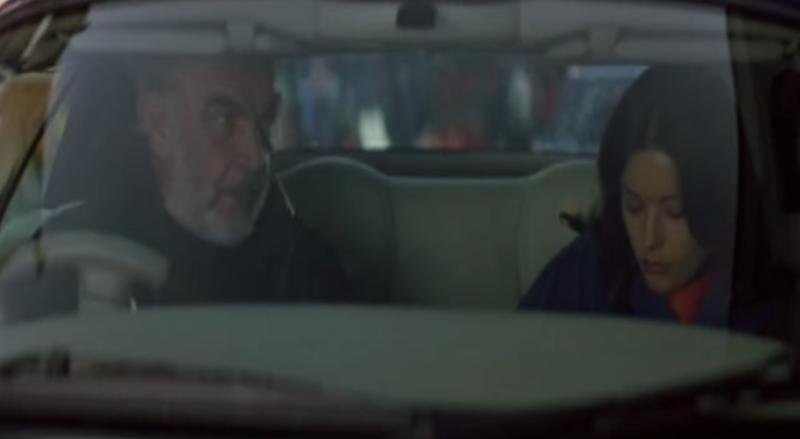 Entrapment was in the cinemas in 1999 starring famous actor Sean Connery and Catherine Zeta-Jones. The Petronas Twin Tower and Melaka River were used as prominent locations in the film. 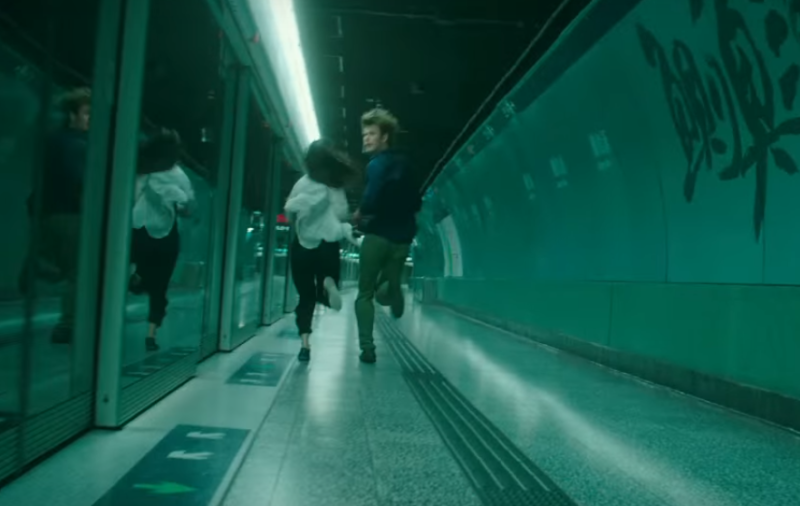 Bukit Jalil’s LRT Station was also featured in the film, but was named Pudu LRT Station for actors to be able to pronounce the place right. Out of all the movies filmed in Malaysia, Entrapment has got to be the most popular one. Overall the film was a success, earning up to 212$ million worldwide. If you haven’t already watched this movie, get some popcorn and watch it now! 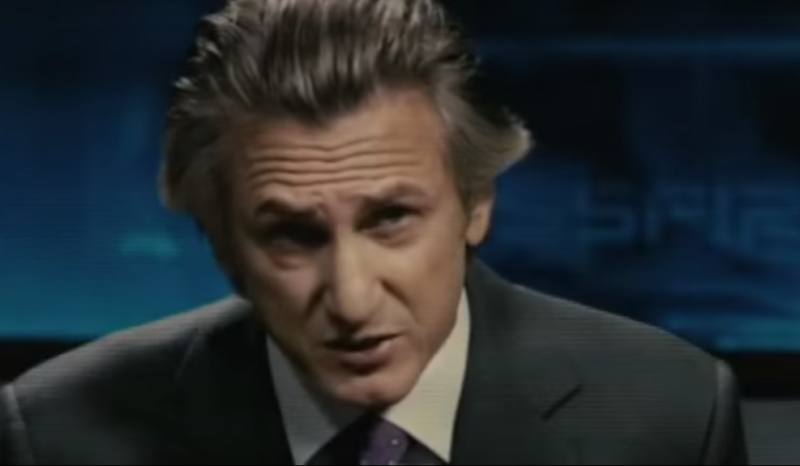 In 2010 cinemas released Fair Game, featuring non other than Naomi Watt and Sean Penn, directed by Bourne Identity director, Doug Liman. Main star Naomi Watt plays a covert agent whose cover is blown by the White House officials. 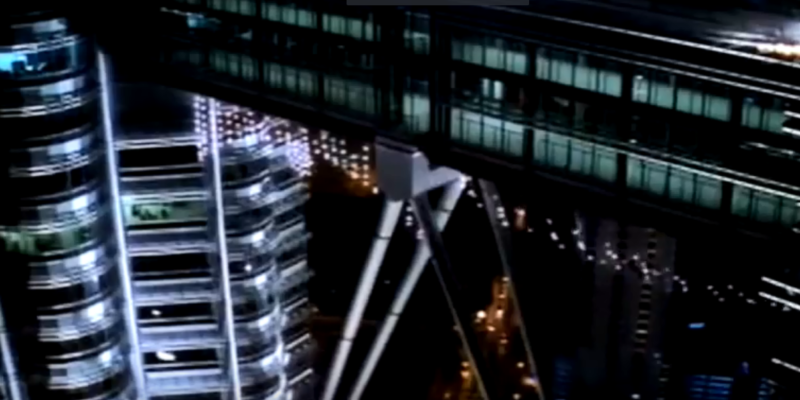 Even watching the trailer alone you wouldn’t miss Malaysia’s pride, the Petronas Twin Towers. The movie is heavily shot in America but having a quick moment of Kuala Lumpur makes Malaysians proud. Fair Game is based on true events, which is why why it caught a lot of attention, allowing them to earn up to 24.2$ million in the box office. Blackhat was released in 2015, written as an American action thriller and mystery film. 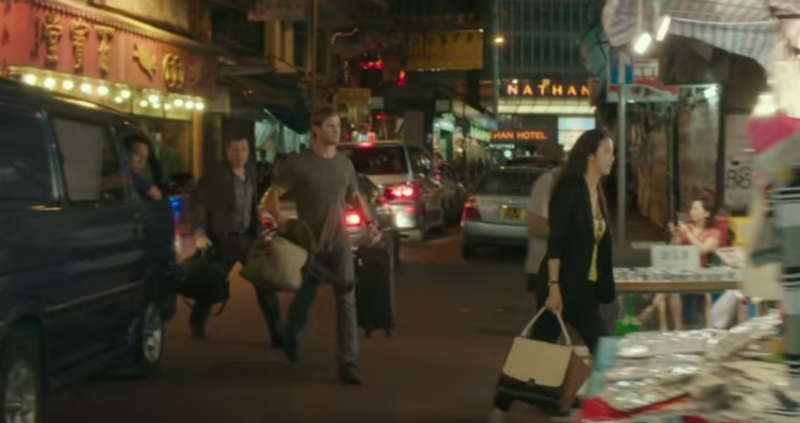 Actors starred in the movie are Chris Hemsworth, Wang Leehom, Viola Davis and Tang Wei. Parts of Malaysia were featured in the film, like Taman Jaya, RHB Bank and some streets in Kuala Lumpur for a chase scene. The movie has gotten mixed reviews from critiques, earning to only 19$ million in the box office. Many Malaysians were stoked to see Thor actor, Chris Hemsworth drop by Malaysia to shoot a movie. If you haven’t already, go check the movie out! New year, new me! Time to follow up with those new year resolutions, especially the one on saving up cash! When you shop with us at Shopback you don’t only get the best deals, but also gain cashback along the way! What other movies were made in Malaysia? Share with us in the comments! 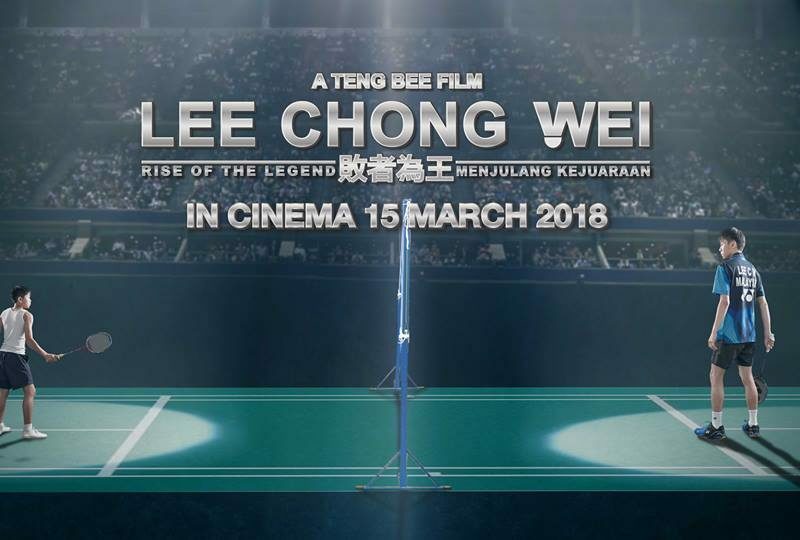 Lee Chong Wei And Other Malaysian Movies That Make Us Say 'Malaysia Boleh!"